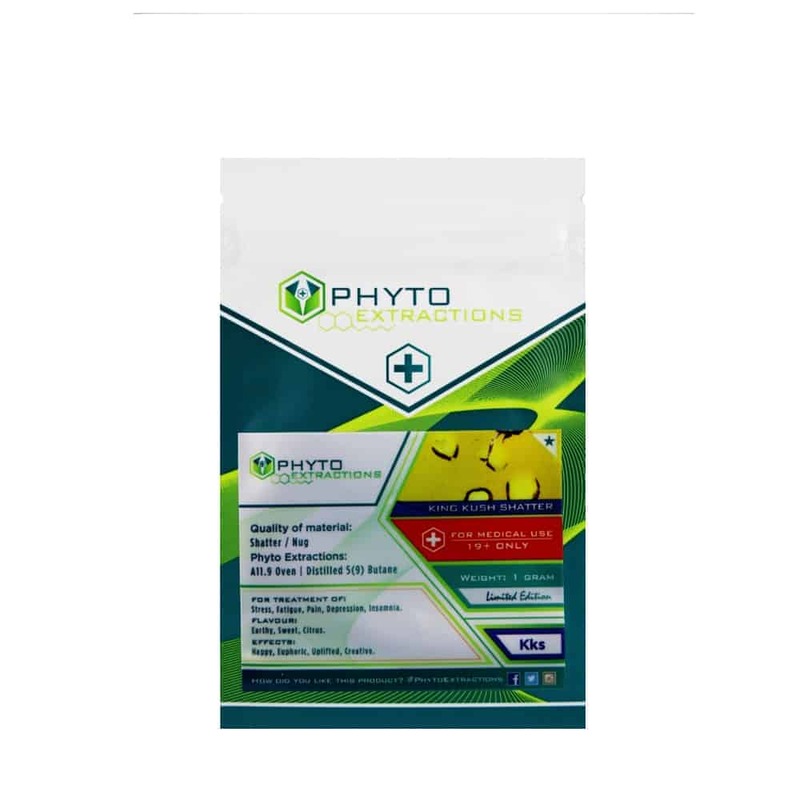 1 review for "Phyto – King Kush – Indica Shatter"
This is a really nice indica shatter. Very potent in my opinion, and really nice pungent taste. Definitely one of my go-to’s for a reliable, strong high. I have had the bud before and that was really good. The shatter really lives up to the strain. Will definitely get it again.